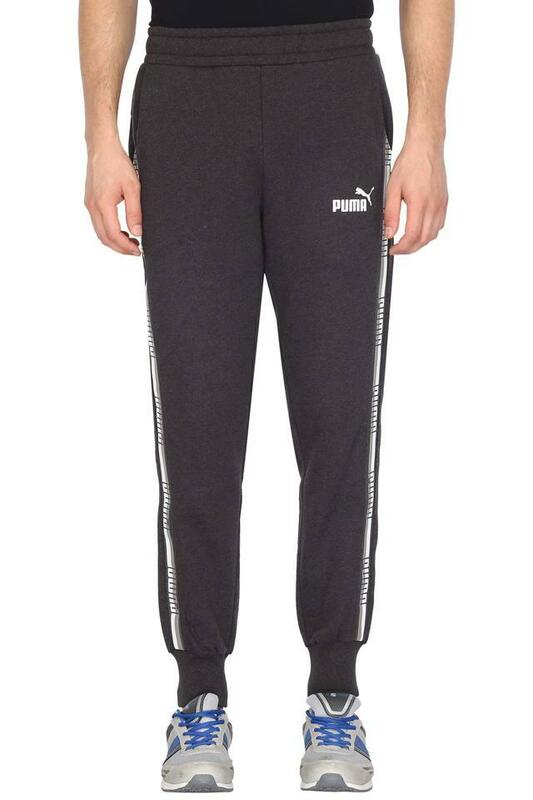 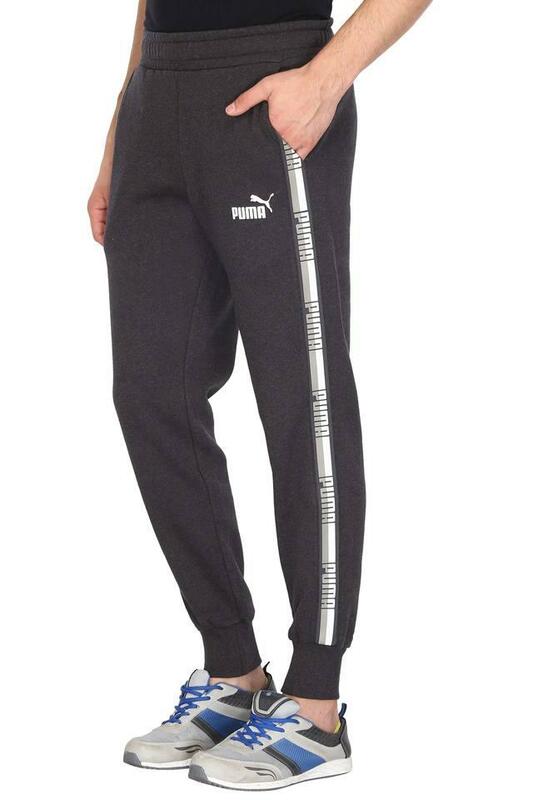 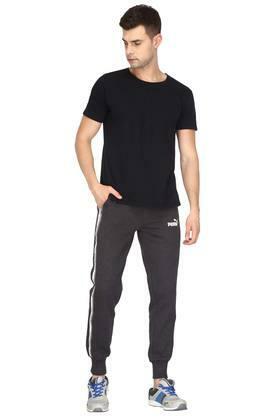 Experience utmost comfort for long hours by wearing this pair of joggers from the coveted brand, Puma. It has been tailored with good quality fabric, which makes it easy to maintain. 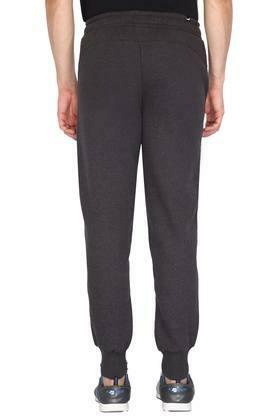 Moreover, the slub pattern lends it a classy look, while the two pockets increase its utility. 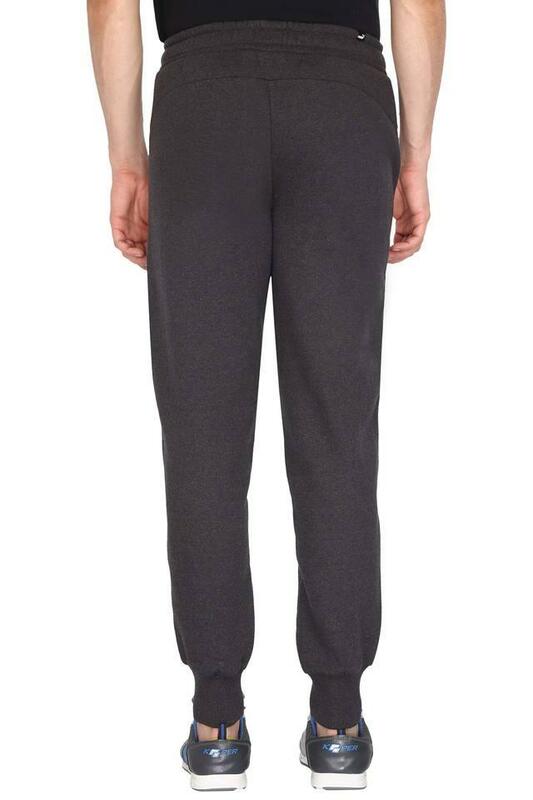 Revamp your sportswear collection by adding this pair of joggers. It will look good with a polo t-shirt and a pair of running shoes.